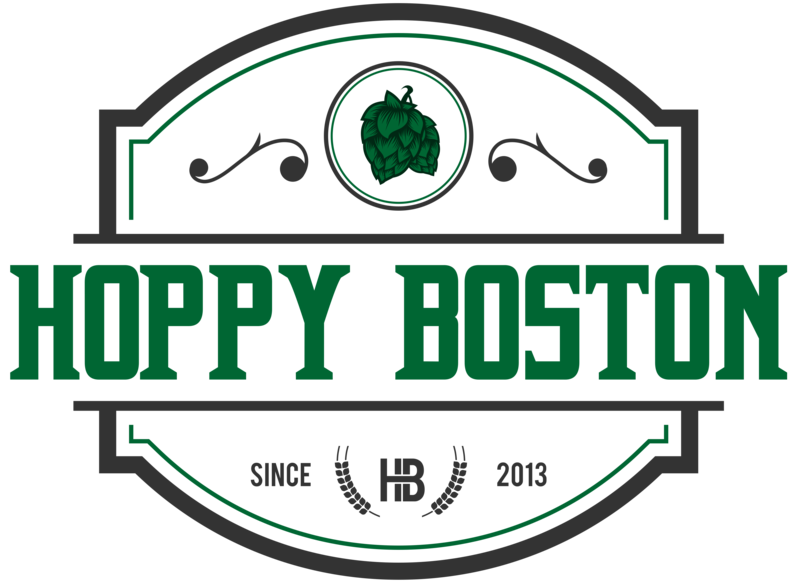 Official Hoppy Boston apparel and gear is now available on TeePublic! Check out the Hoppy Boston Store. There is a bunch of different gear with two versions of the logo. I mostly did this to buy stuff for myself, but if anyone else is interested in Hoppy Boston stuff feel free to order.